We’re sorry. The selected fuel type is not available in ALTO 800. We're sorry. 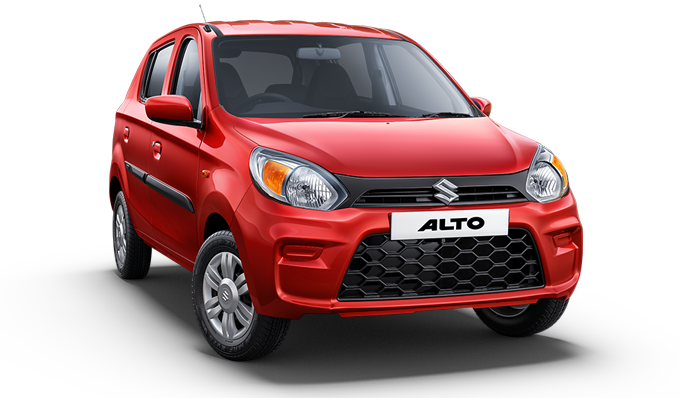 The selected transmission type Automatic is not available in ALTO 800.